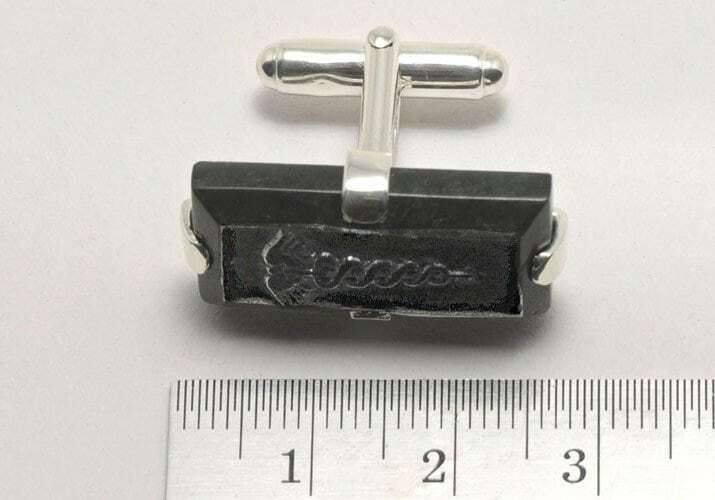 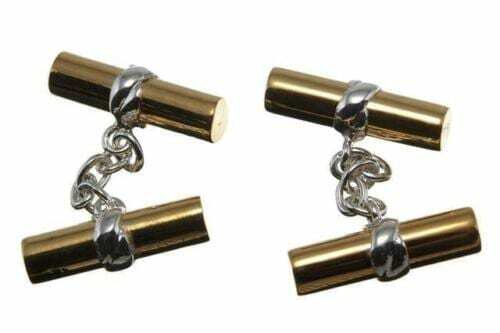 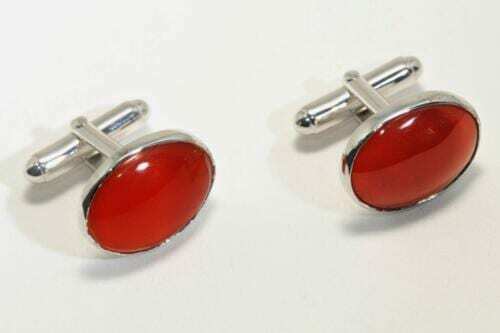 Black Jade Doctors’s Caduceus Cufflinks. 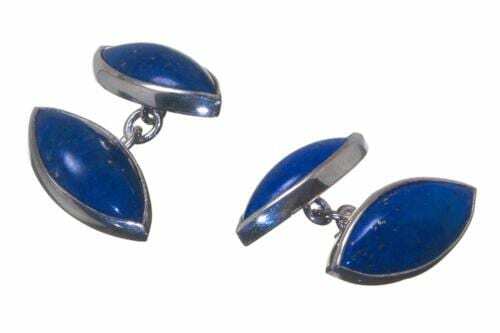 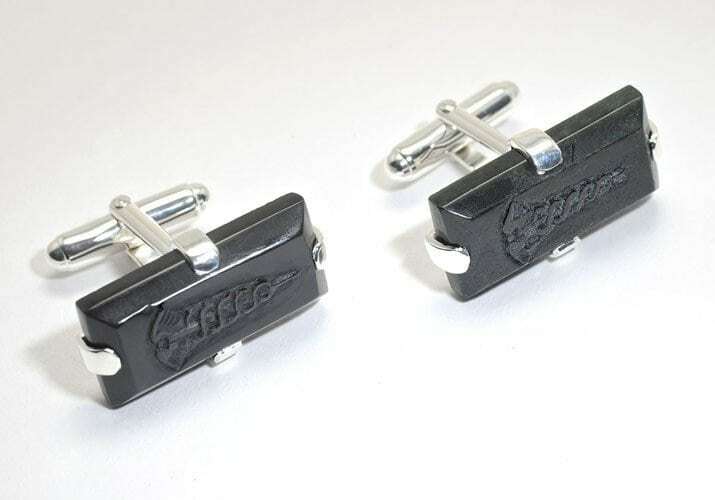 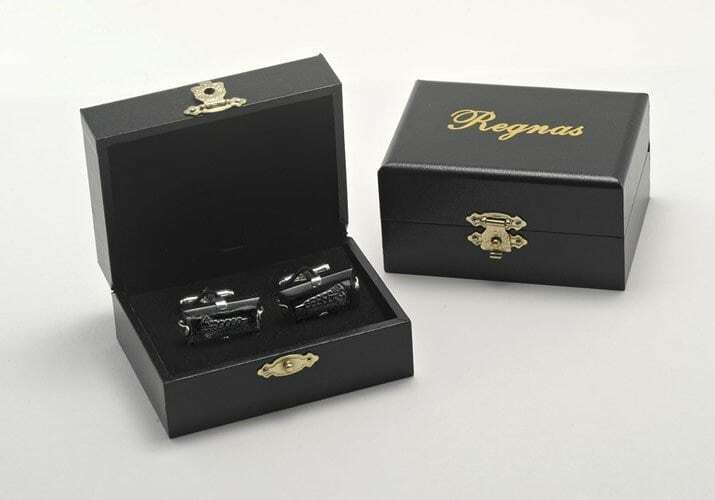 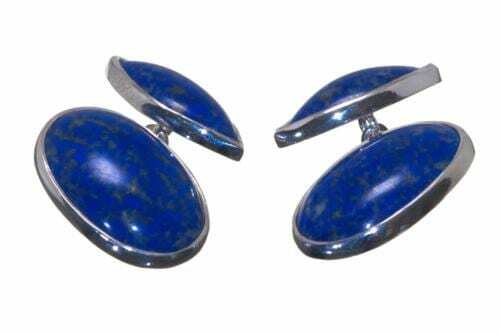 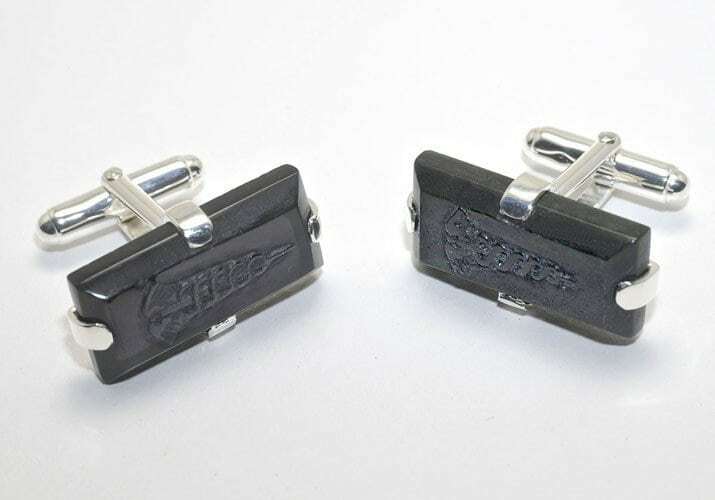 These superb Regnas hand engraved cufflinks consist of two well crafted black jade rectangles cut from the same rock, a beautiful color. Engraved with a doctors motif.